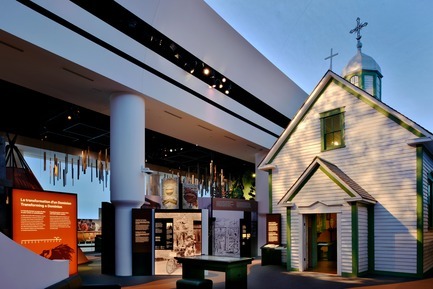 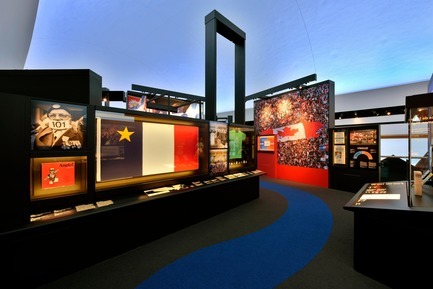 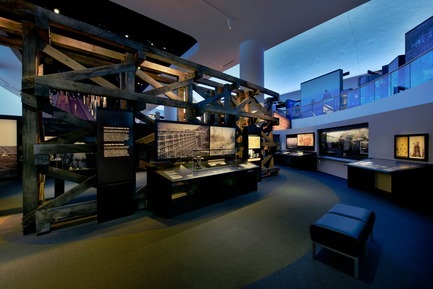 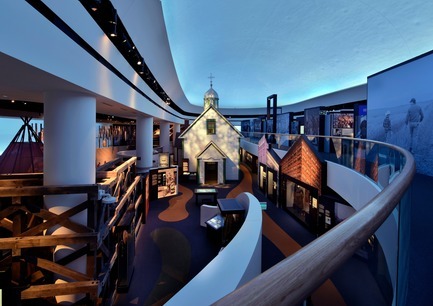 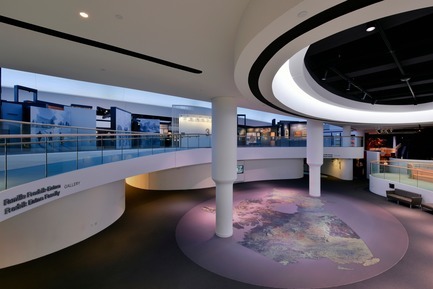 After two years of work, Lightemotion, for GSM Project, has added another noteworthy project to its list with the lighting design for Gatineau’s Canadian Museum of History. 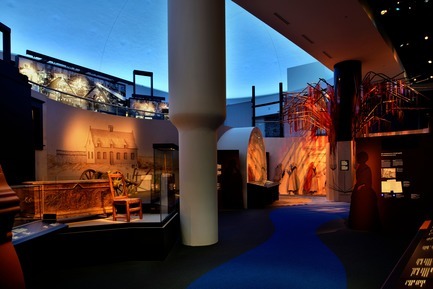 For Lightemotion’s President, François Roupinian, designing the lighting for this type of museum is an exciting challenge: “The light should act as a magic wand, directing the viewer's attention to key areas.” Through a skillful combination of museum and architectural lighting, Lightemotion has highlighted the work of architect Douglas Cardinal while showcasing the museum’s history. 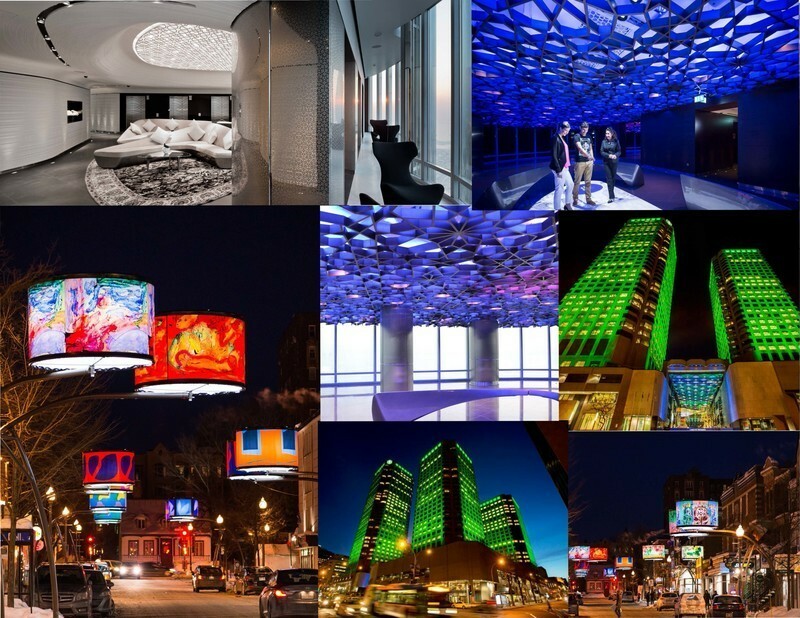 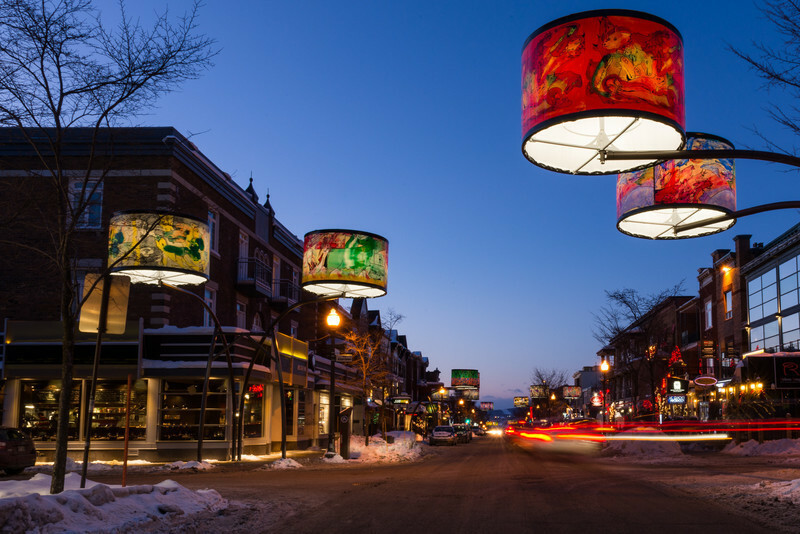 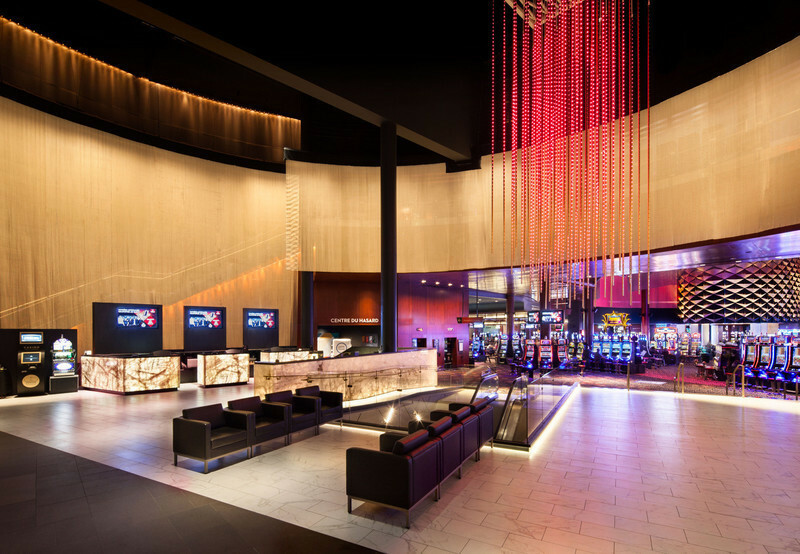 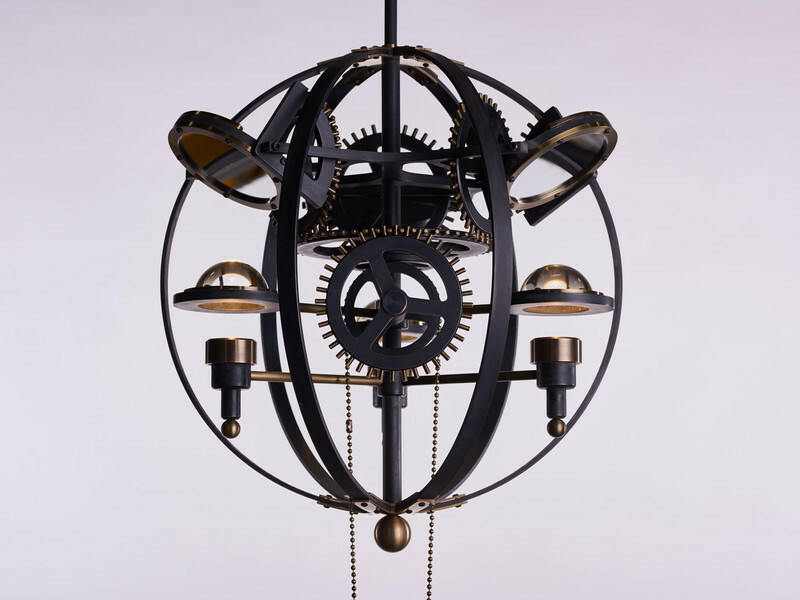 To accomplish such a feat with a maximum spectrum of effects, the team used over 40 kinds of light fixtures. 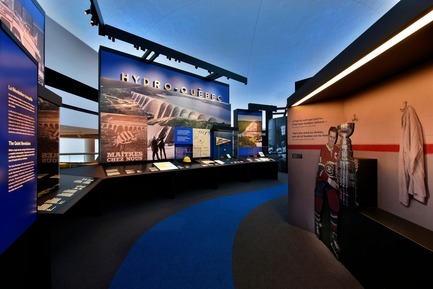 From theatrical floodlights to gobo projectors and miniature LED heads for subtly illuminating even the smallest details of the displays, all equipment used was carefully studied and adjusted in order to create a unique path of light. 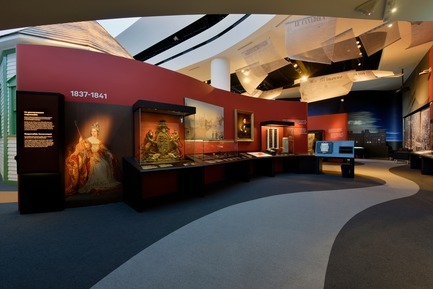 According to François Roupinian, “Flexibility is important for creating the right lighting.” Nothing was left to chance, with features including interchangeable lenses, zoom, anti-glare accessories, an integrated potentiometer to adjust the lighting level for conservation needs and ambience, and the option to add colour filters. 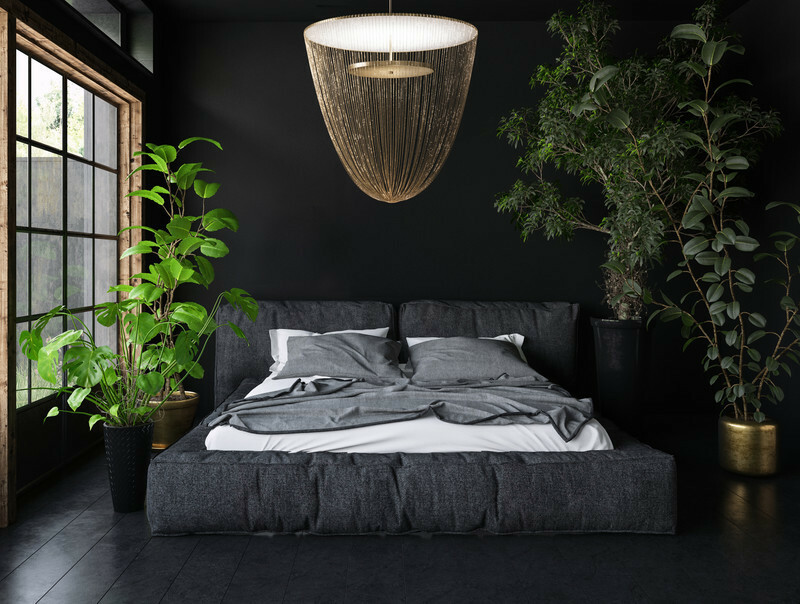 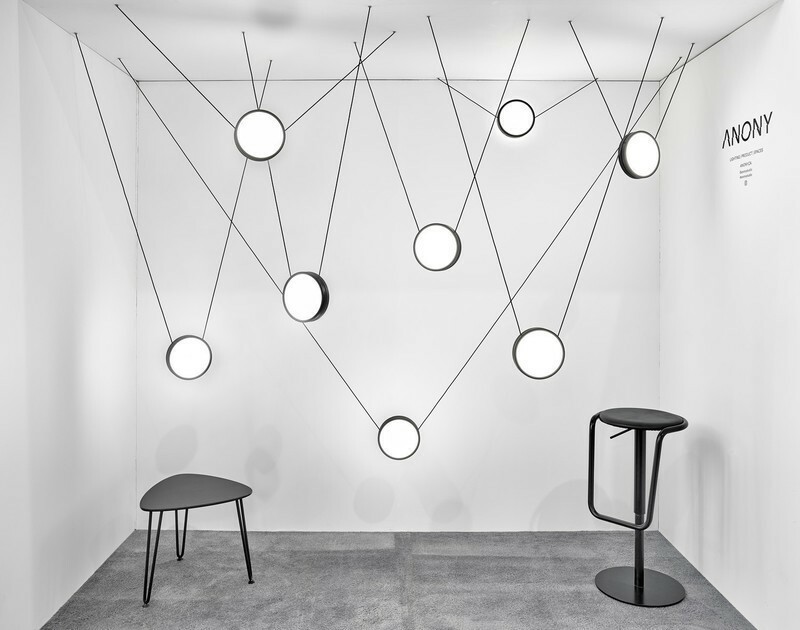 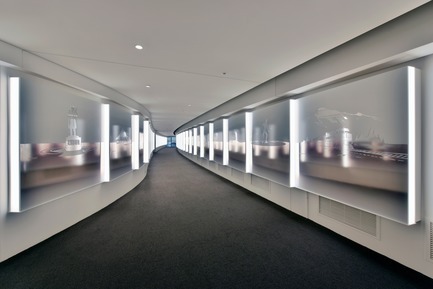 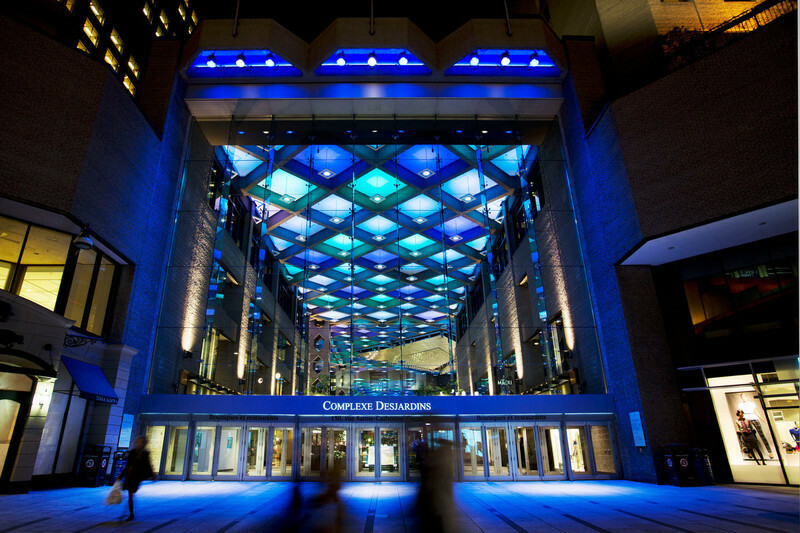 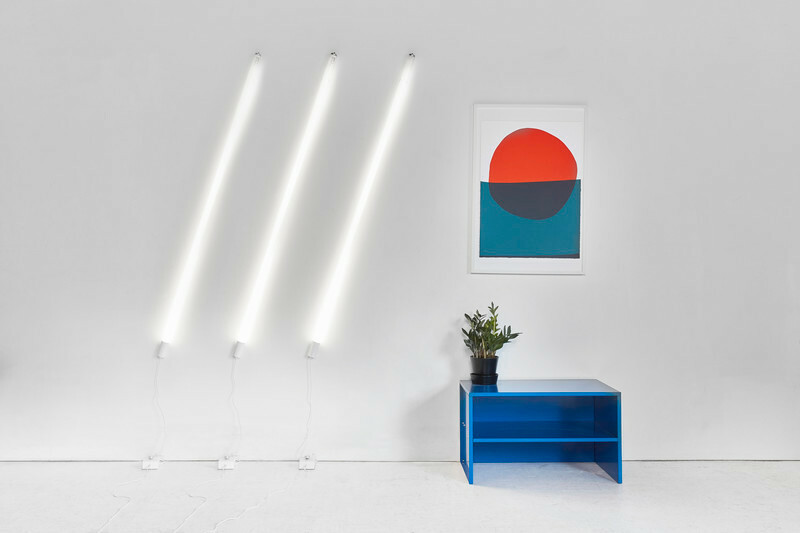 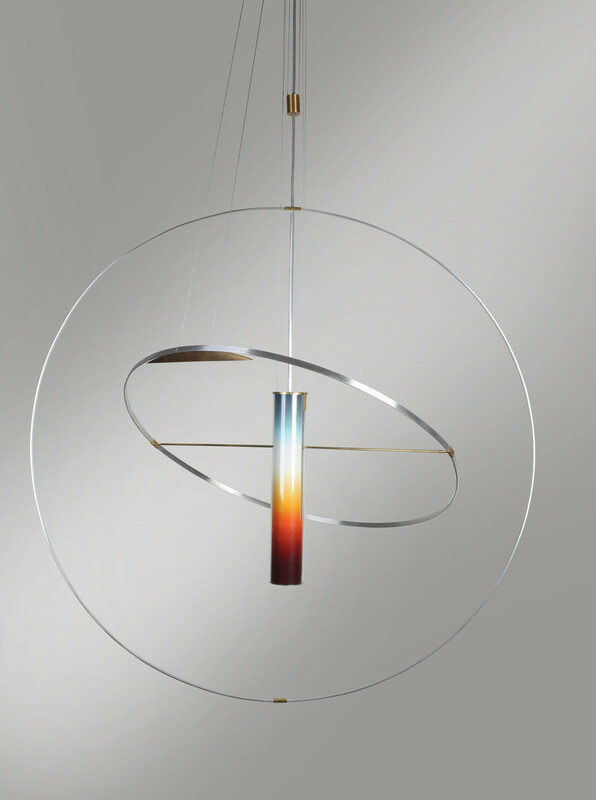 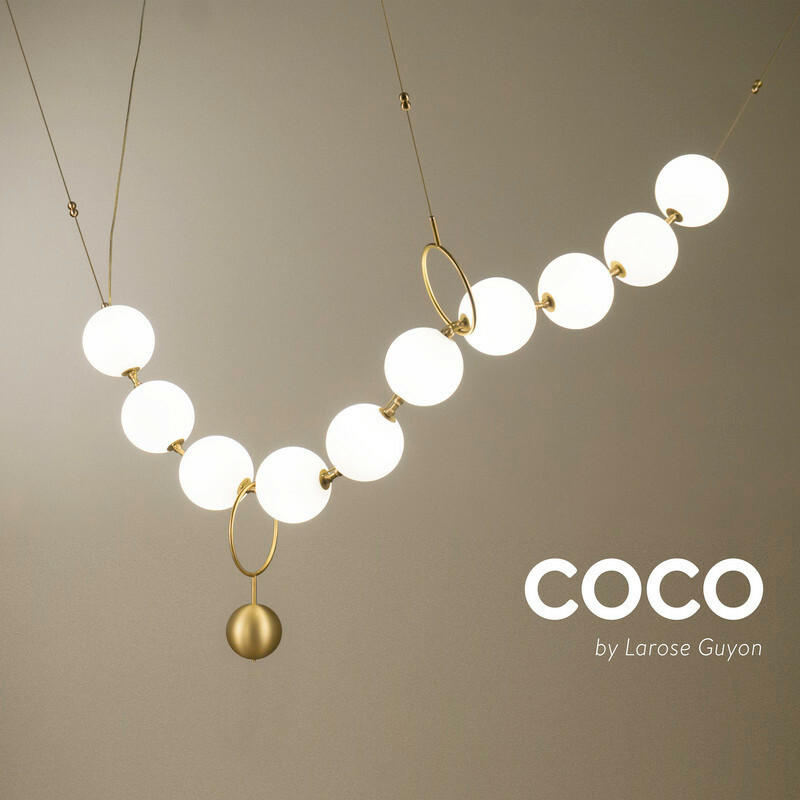 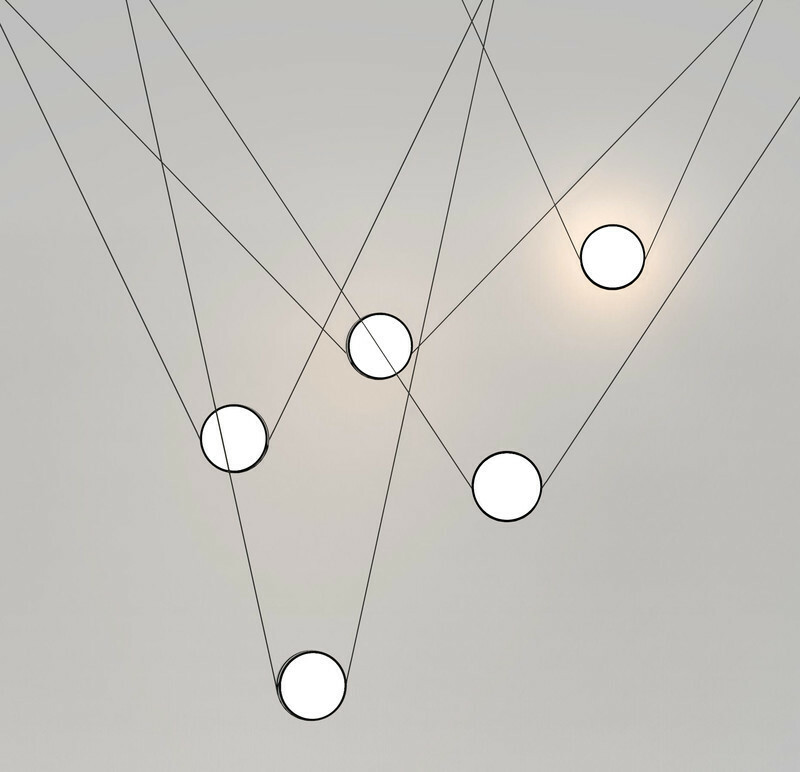 For this purpose, the lighting manufacturers were chosen with particular care so that a wide range of choices would be available to ensure colour consistency. 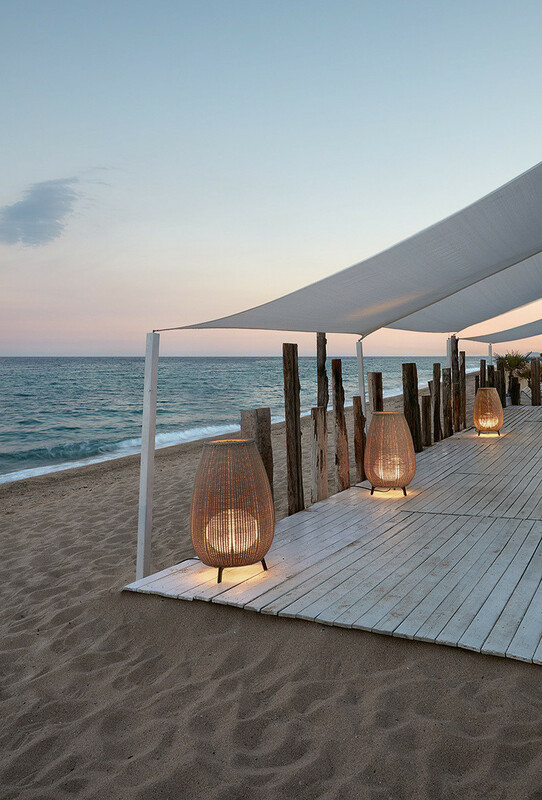 Beyond the myriad of fixtures required, this type of project comes with its own set of challenges! 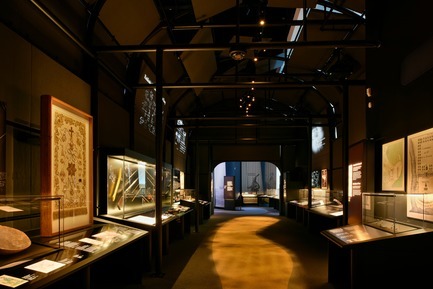 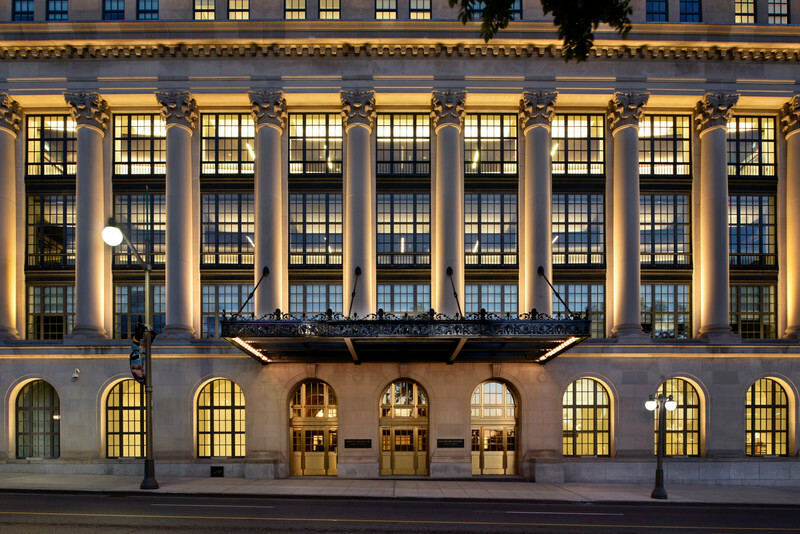 The first is using LED technology to recreate the warmth and subtlety of halogen, as LEDs are often too bright for the more subtle needs of a museum. 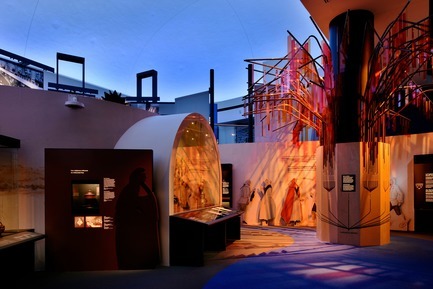 Another important element to take into account was that certain fragile artifacts are sensitive to heat. 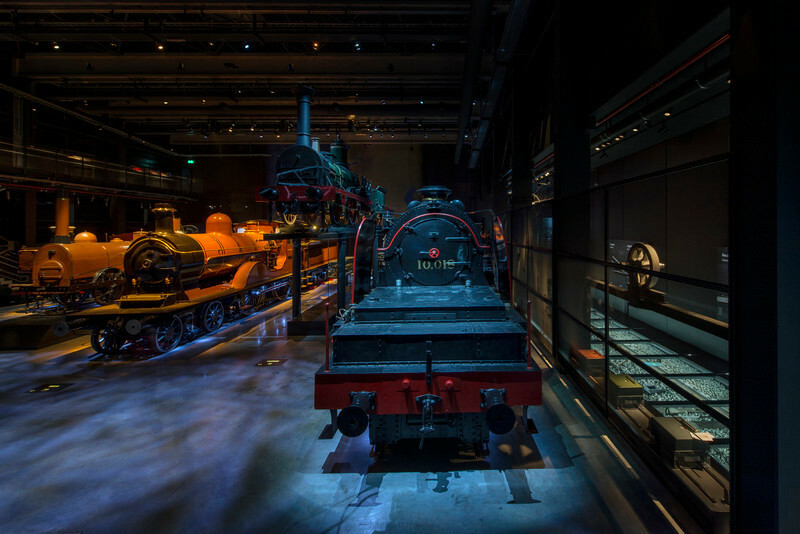 When fine-tuning the lighting, Lightemotion worked closely with the museum’s conservation team to provide consistent and suitable lighting, carrying out tests that included thermal models to ensure optimal conservation conditions for the artifacts. 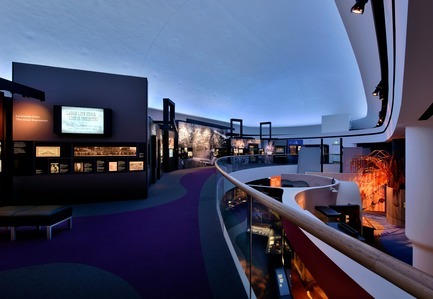 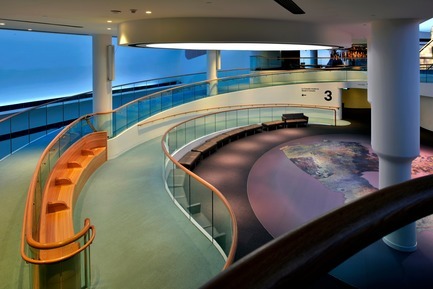 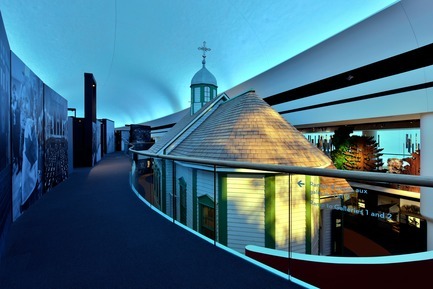 The Canadian Museum of History’s emblematic dome acts as a visual reference point throughout most of the museum pathway. 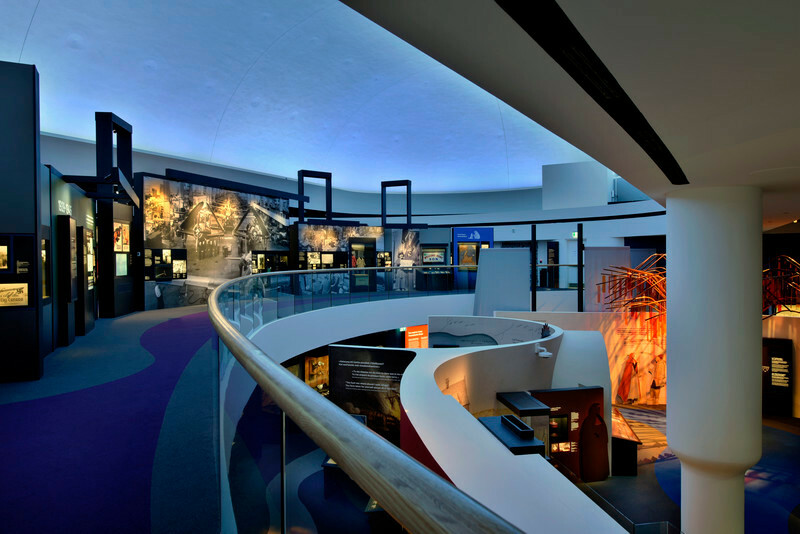 As the dome is an immense structure where it is impossible to install lighting, the team had to use a special approach: “We wanted to use this constraint as an advantage. 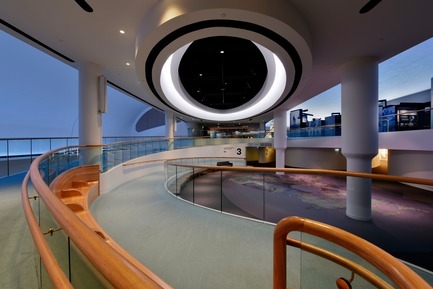 That’s where we got the idea to use the dome to create light with indirect lighting. 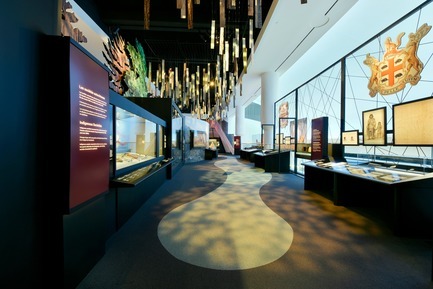 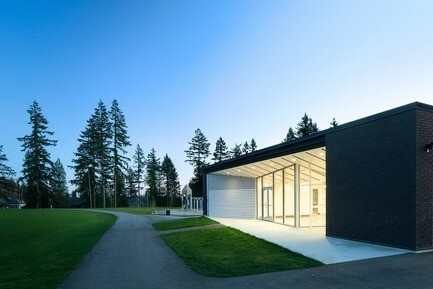 We wanted to make it the centrepiece of the museum’s ecosystem”. 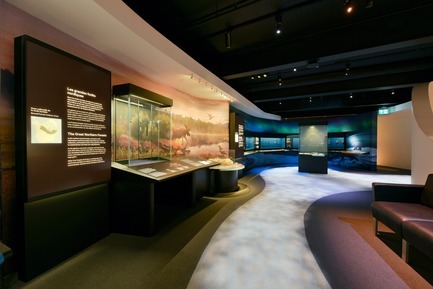 After many colour tests, the team was able to create their desired effect: a timeless tone for a comfortable atmosphere where visitors feel as if they have stepped into the museum’s very own world.